Please click the link above for Girton Glebe’s Ofsted report (published November 2016). 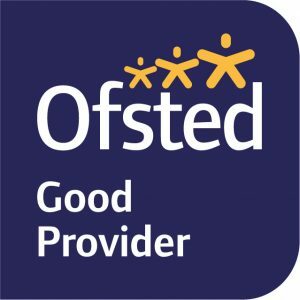 We are pleased to be a “Good” school and our plans for moving to “Outstanding” are progressing well, with the support of our pupils, school families, staff and governors. If you would like a paper copy of the Ofsted Report, please contact the school office.